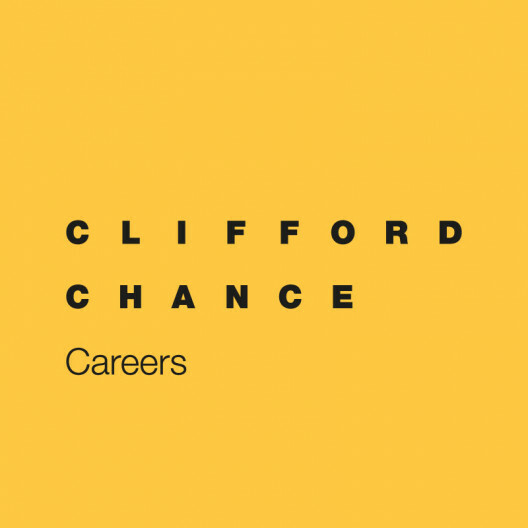 Diversity & Inclusion is an integral part of Clifford Chance's strategy. We strive for our employees to feel comfortable and at their prime in their working environment. We believe that our continued success in serving our clients is furthered by our people being able to deliver a diverse range of viewpoints and innovative ideas. Clifford Chance continuously strives to ensure that there are no barriers to equality of opportunity. We provide opportunities for people based upon merit and we strive to treat all of our employees and job applicants equally irrespective gender, age, background, religion, political affiliation, ethnicity, disability, sexual orientation, or any other grounds. Please note: You have to speak the Dutch language fluently and have to have (or be in the process of getting) a Dutch degree to apply for an internship.